Young Hipster Girl Sitting Playing A Guitar And Singing. Banco De Imagens Royalty Free, Ilustrações, Imagens E Banco De Imagens.. Image 77501007. 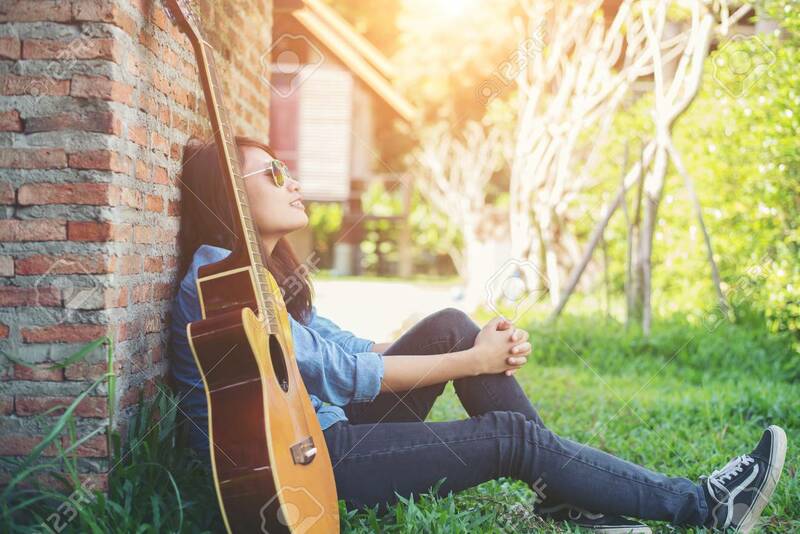 Imagens - Young hipster girl sitting playing a guitar and singing. Young hipster girl sitting playing a guitar and singing.